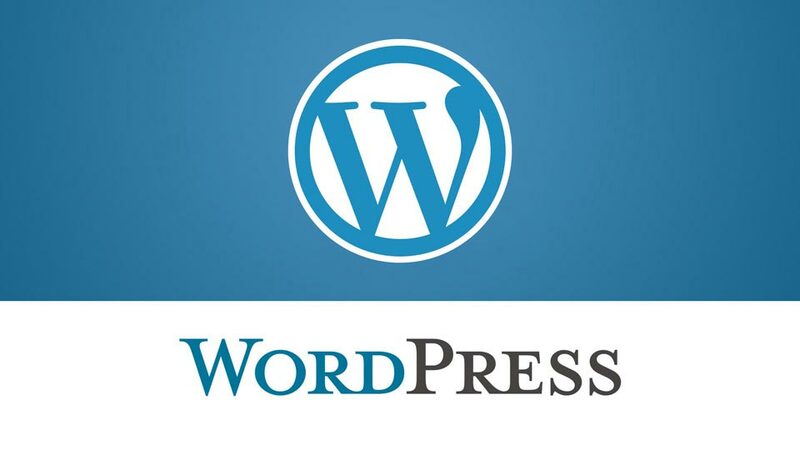 We hope you will find our company as helpful as our hundreds of returning clients. We look forward to becoming your long-term supplier for all your translation needs. 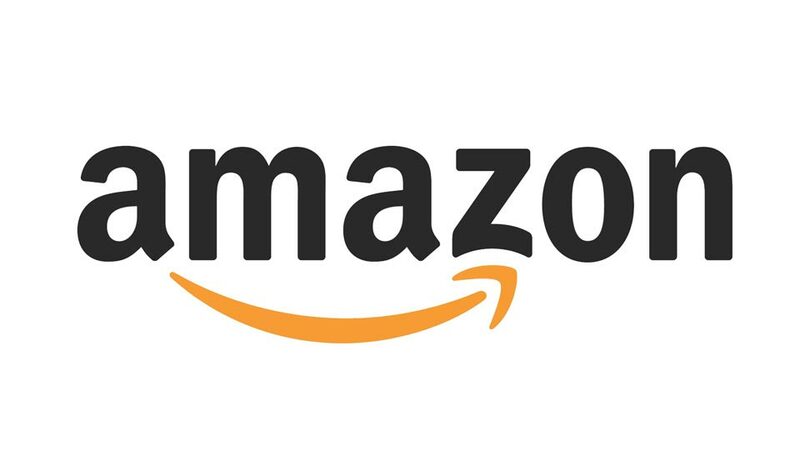 Amazon.com Inc. commonly referred to as simply Amazon, is an American electronic commerce and cloud computing company that was founded on July 5, 1994, by Jeff Bezos and is based in Seattle, Washington. 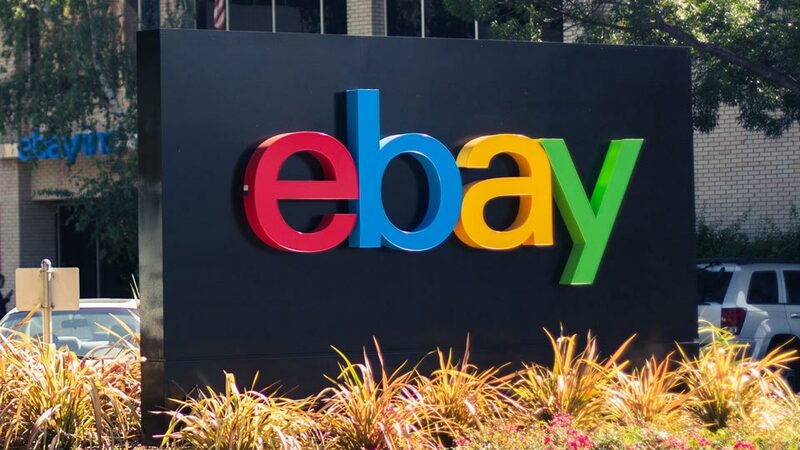 It is the largest Internet-based retailer in the world by total sales and market capitalization. Amazon also sells certain low-end products like USB cables under its in-house brand AmazonBasics. 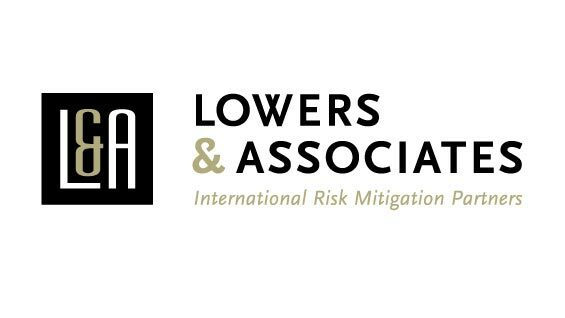 Lowers & Associates is an internationally recognized risk management company, providing risk management and loss prevention services. Offering a full range of solutions from assessment to mitigation to recovery, Lowers & Associates is able to design, implement, and provide ongoing support to long- and/or short-term programs that respond to your organization's specific needs. 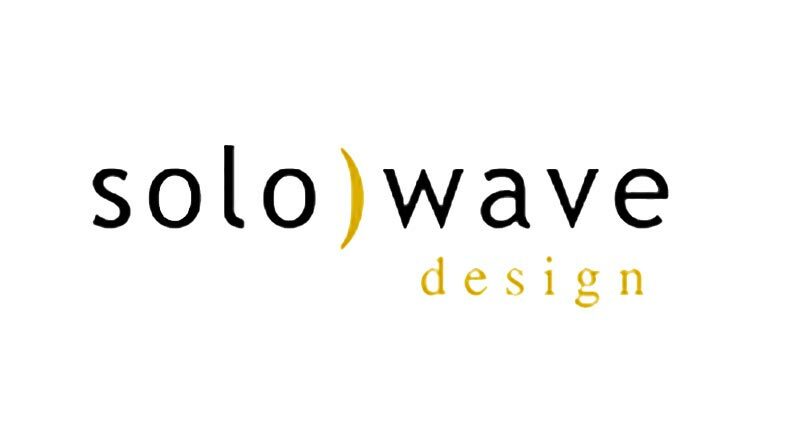 Solowave Design is a entrepreneurial and innovative leader in the design and manufacturing of ready to assemble ("RTA") Outdoor Living products for residential consumers. Under the Big Backyard, Cedar Summit Premium Play Sets and Yardistry brand names, Solowave delivers exceptional play and leisure structure options. All Solowave Design products are shipped to national distributors and offered for sale in a convenient RTA format for consumers around the globe.